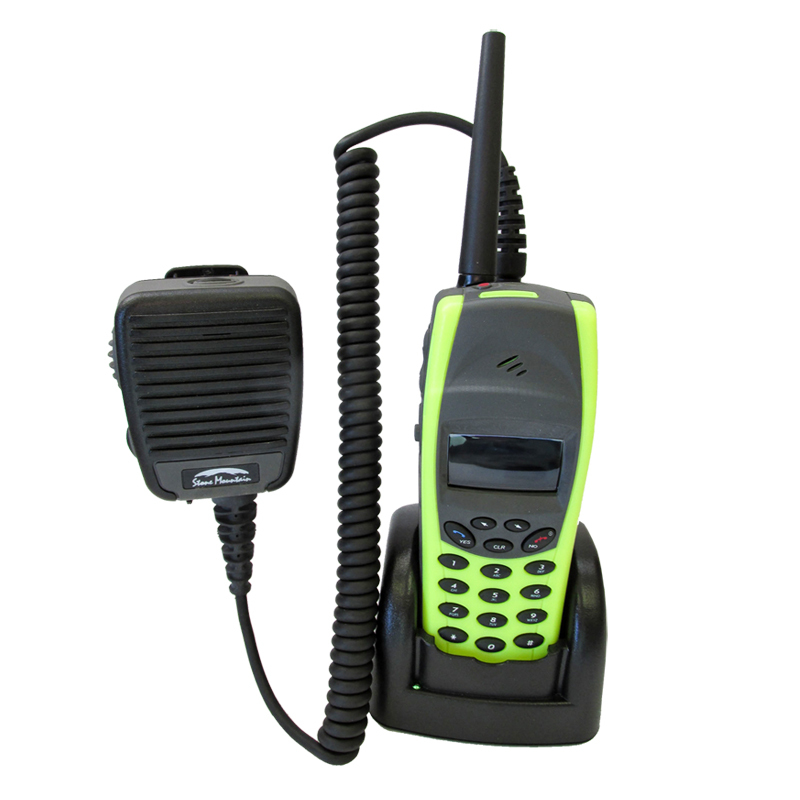 Stone Mountain has redesigned their Eclipse radio platform to include a more ruggedized battery/radio interface, 2.4 GHz high gain antenna and waterproof accessory connector interface. A complete electro-mechanical radio package, battery, desktop charger and speaker mic system is available. Stone Mountain works with start-ups thru OEM’s to develop the electronics/PCB’s for custom radio solutions. Over 16,000 Eclipse Mesh Network radios have been deployed into coal mines by one customer. The Eclipse meets Mil 810G and MSHA specifications. A high tier, low cost and fully adaptable platform for your new radio project.